Boise, Idaho – Prescription drug abuse is a national epidemic that kills 44 people in the U.S., every day, and costs the nation more than $72.5 billion annually in direct health care costs. More than 15.3 million people abuse prescription drugs in a given year; more than 70 percent of them get the drugs from a friend or family member, according to the National Survey on Drug Use and Health. 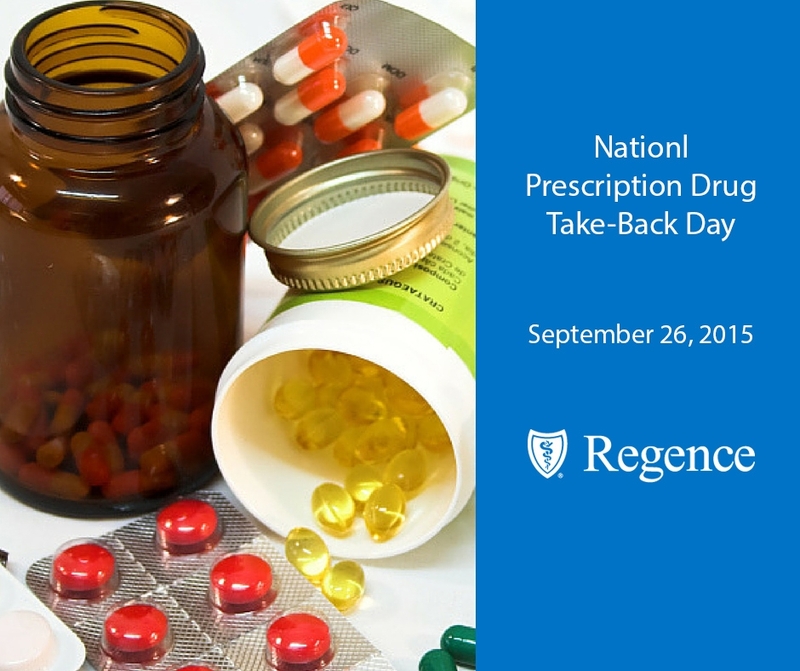 To help protect our families and communities -- and clear our homes of potentially dangerous, unused and unwanted prescription drugs -- Regence BlueShield of Idaho supports ‘Drug Take-Back Day’ organized by the U.S. Drug Enforcement Administration (DEA). Saturday, Sept. 26, from 10 a.m. to 2 p.m., Idaho residents can drop off their unwanted or expired prescriptions at more than 27 locations statewide.